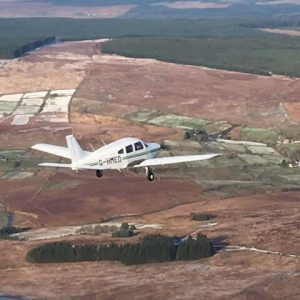 With 50 years of experience, Eglinton flying club offer flight training for your leisure, or to obtain your private pilot’s license or national private pilot’s license. Formed in 1968 by five qualified enthusiasts, our reliable instructors provide their knowledge and capability. Based at City of Derry airport, we are located on the site of an old WW2 airfield. 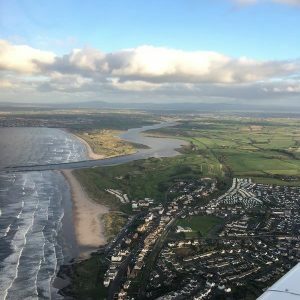 Our passion for flying makes us your first choice in County Londonderry. We make a promise of complete professionalism from our dedicated team of enthusiastic air pilots. 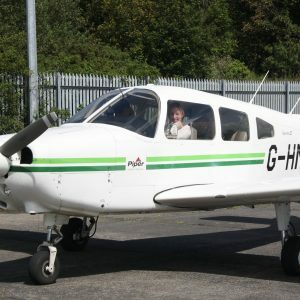 As a registered training organisation, you can trust Eglinton Flying Club to provide the best in flying proficiency. 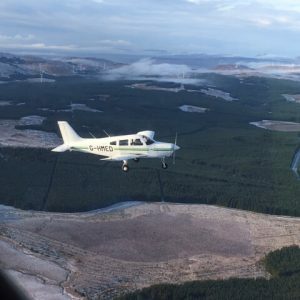 As well as professional and affordable flight training, we also offer aircraft rental and gift vouchers for trial lessons. As well as being a proud training establishment, we are also a welcoming club were members often meet and share their passion for flying. We also provide space to store your own aircraft, with many of our member’s aircrafts hangered adjacent to the clubhouse. Customer satisfaction is incredibly important to us and that’s why we provide online booking options, to give you a hassle-free experience. Whether you are looking for a 30-minute flying experience or a 1 hour flying experience, you can book your flight experience online today.